Jacket, Dirt, Sweat, and Diesel: A Family Farm in the Twenty-first Century, Steven L. Hilty, University of Missouri Press 2016. 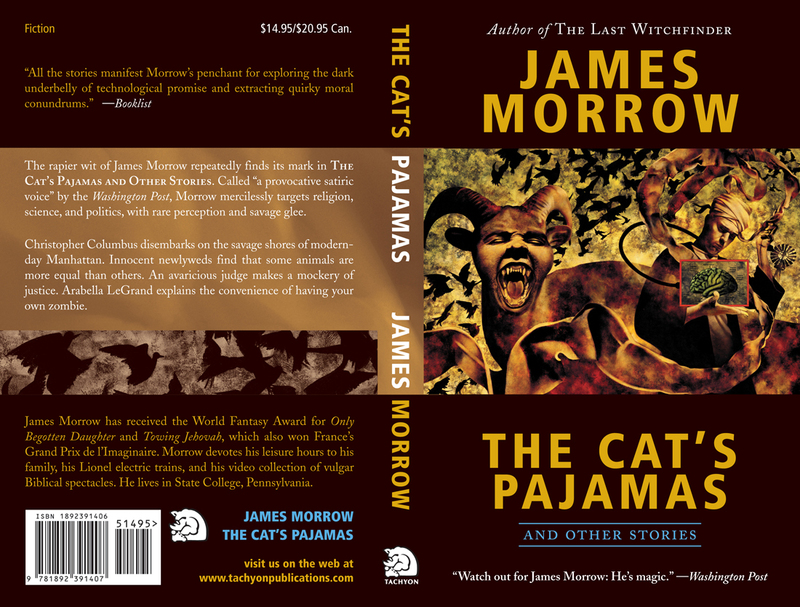 Paperback cover, The Cat’s Pajamas, James Morrow, Tachyon Publications, 2006. Art by John Picacio. Jacket, The Metanatural Adventures of Dr. Black, Brendan Connell, PS Publishing, 2014.